Life Signature is a methodology that combines astrological charts with sacred numbers. Instant astrological insight into one’s self or others we work, play and have relationships with, can be obtained once you understand Life-Signature’s methodology. It is easy to understand, and it does not require many years of training. 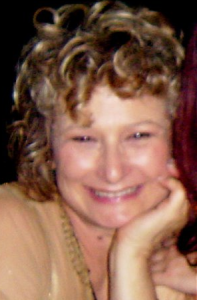 Felicity Aronson is an International Astrologer, having worked and lectured in South Africa and the USA. Felicity has over 30 years of experience as an astrologer and was a founding member of the Astrological Society of South Africa (ASSA), established in 1990. Over the years Felicity found interpreting astrology, as it should be understood was inaccessible to most people. 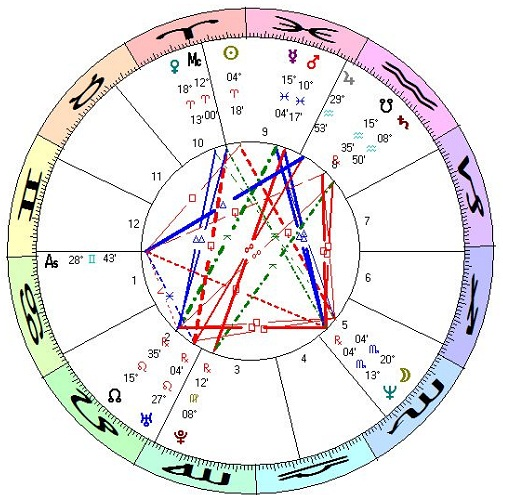 Felicity’s search to distil the pure essence of astrology into a tool easily understood by everyone resulted in the development of Life-Signature in 1999.